If there could only be one, chances are this would be it. 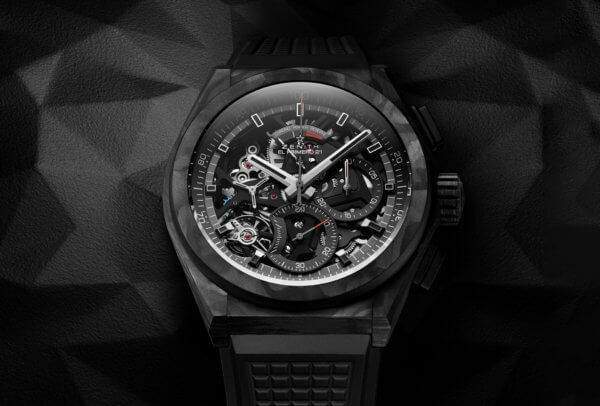 Among the smaller crop of complications at Baselworld, the tourbillon still reigns supreme. A delight to observe, technical, scientific even, this type of regulator continues to offer brands an excellent means to demonstrate their expertise. Baselworld has come and gone again. Which of this year’s releases made it into the Top 5 most-posted on social media? 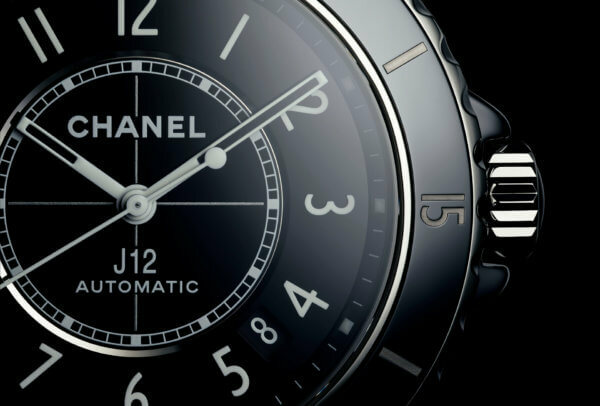 Exhibitors at Baselworld remembered that women watch buyers aren’t to be overlooked. Even so, only a few made a noticeable effort to introduce originality into collections, resulting in a rather predictable crop of new releases overall. There was a time when visitors came to Baselworld expecting to be dazzled. But those days are gone. Exhibitors at this year’s fair presented collections that were solidly grounded but lacking star quality. It was left to the independents to keep the flame of creativity burning. 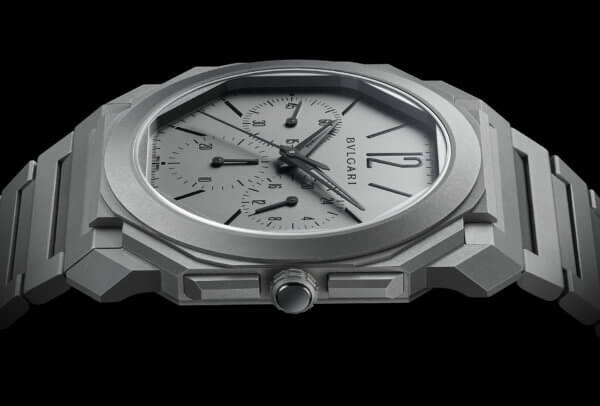 Watchmaking has many registers and so does the chronograph. 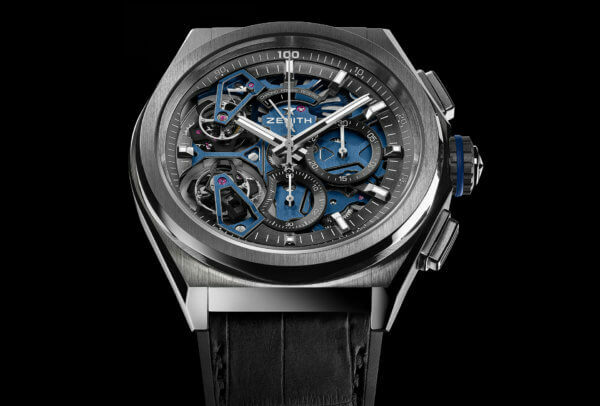 Performance-focused or a lesson in elegance, innovative or traditional, a record-breaker or a design delight, chronographs were all over Baselworld 2019. 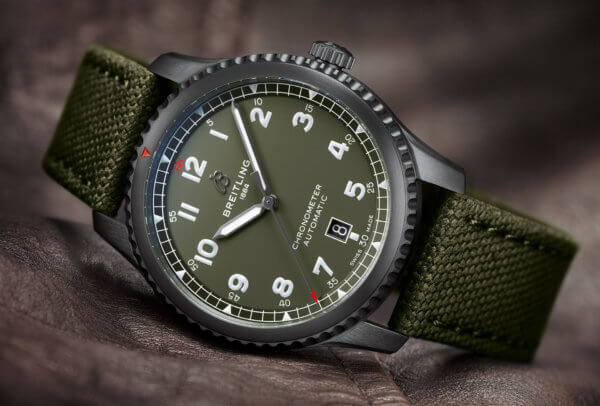 Olive, khaki, bottle or forest, shiny or mat, last year saw a first wave of green dials. 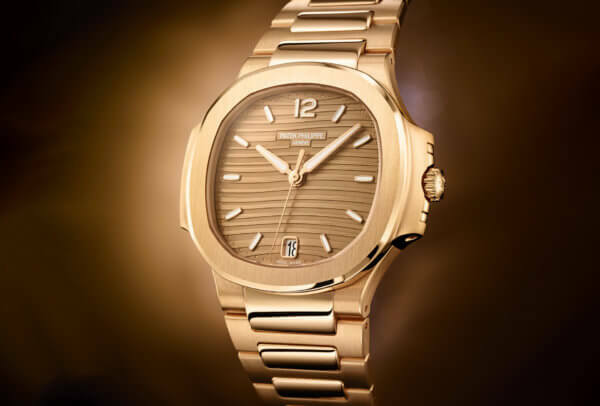 A look around the latest Baselworld confirms the trend. So is green the new blue?